Leading a successful manufacturing company requires a combination of skill, vision, aptitude, tireless energy and a strong team. 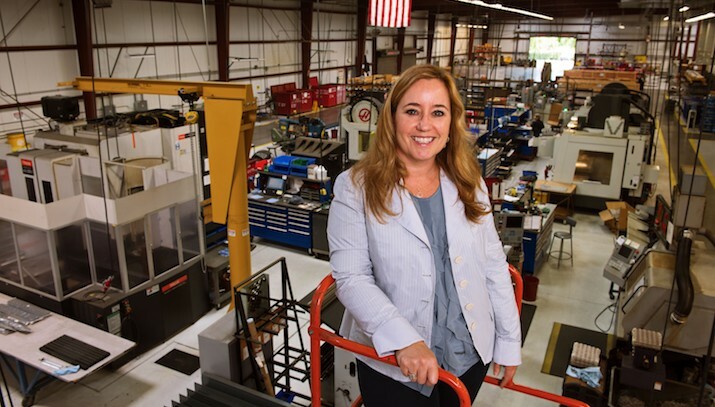 Pamela Kan, President of Bishop-Wisecarver, recently wrote an article for The Tugboat Institute that focused on the importance of a great executive team, how she helped develop that in her company and how that has spurred its growth. Take a few minutes to read “Pioneering a Leadership Team” in the Evergreen Journal published by the Tugboat Institute.